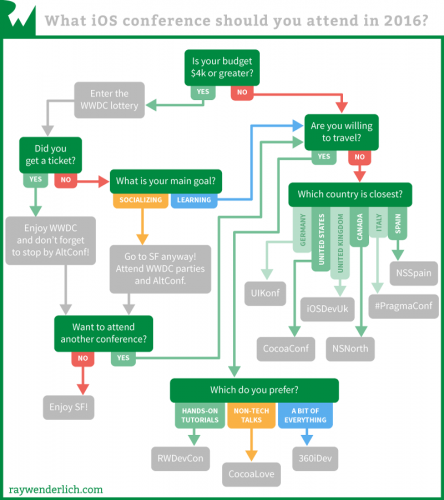 Check out the top 10 iOS conferences in 2016, including WWDC, AltConf, 360iDev, and more! If you’re an iOS developer, you should absolutely attend at least one iOS conference a year. 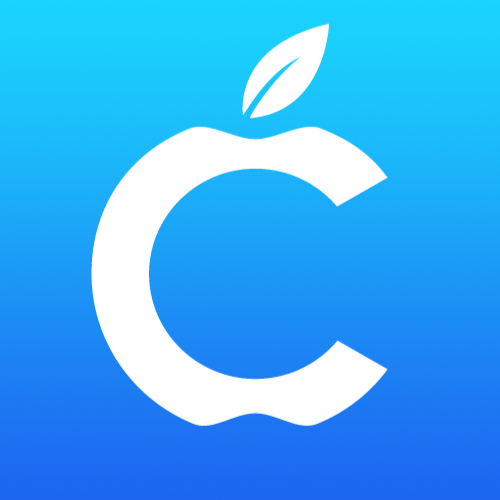 This is important so that you can keep your skills up-to-date, get a fresh burst of energy for your job, and to connect with the rest of the iOS community. Luckily, there are tons of great iOS conferences to choose from. But which should you choose? That’s what this post is about – a list of the the Top 10 iOS Conferences in 2016! 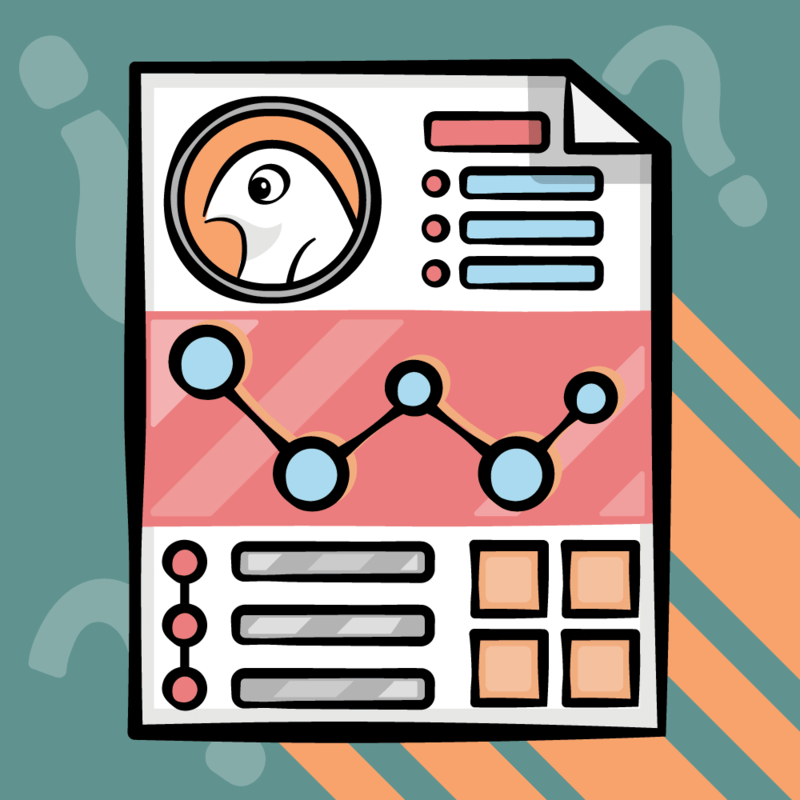 To come up with this list, I surveyed over 300 developers, reached out to specific individuals to get their input, and merged this with my own opinions. Please remember that this article is just my own personal opinion based on what I’ve heard from team members and the community. 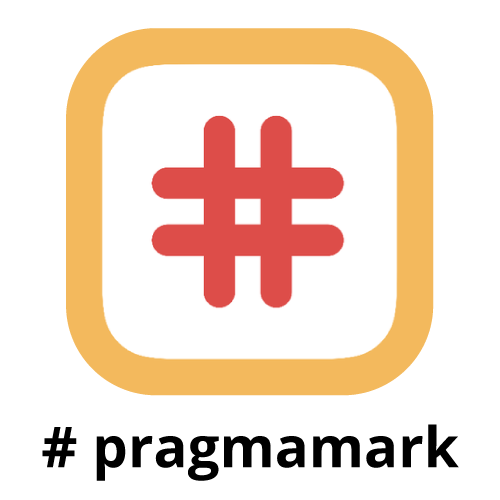 If I miss out on a conference you really like, please add your comments to this post, so everyone else can learn about it too. 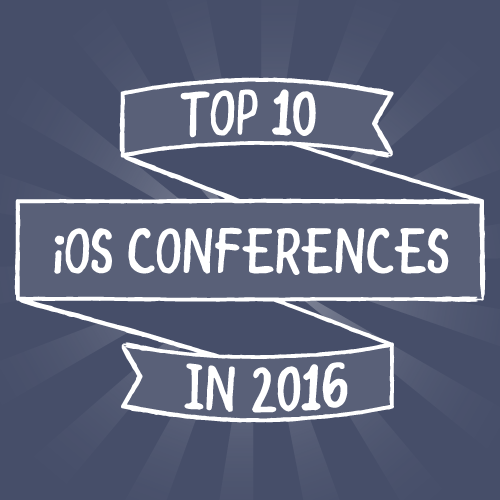 Without further ado, let’s dive in to the top 10 iOS conferences of 2016! Note: These conferences are listed in no particular order. 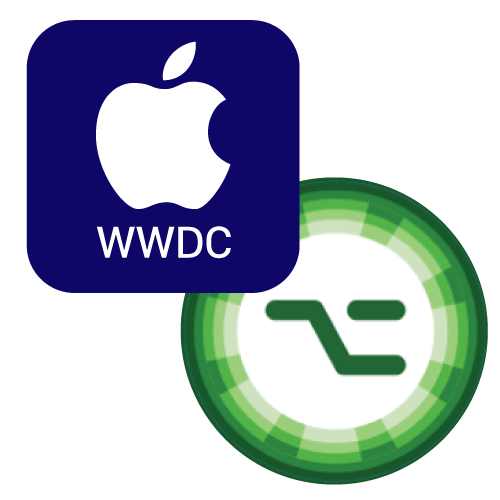 By far, the #1 choice among developers is Apple’s official conference – WWDC. WWDC Labs: At the WWDC labs, you can meet and ask questions to Apple engineers. Come prepared with questions! Socializing: WWDC is the single largest gathering of iOS developers all year, and has tons of parties and social events all week. This is a great way to connect with old friends, and make new ones. 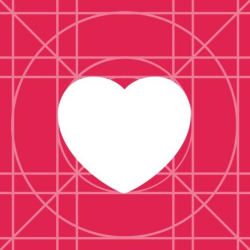 However, even if you don’t get a ticket, you should consider coming to San Francisco anyway to socialize, and to attend an independent event that happens the same week – AltConf, which has a lot of great talks by members of the iOS community. When: TBA, it usually happens mid-June. Where: TBA, it’s usually held at Moscone Center in San Francisco. 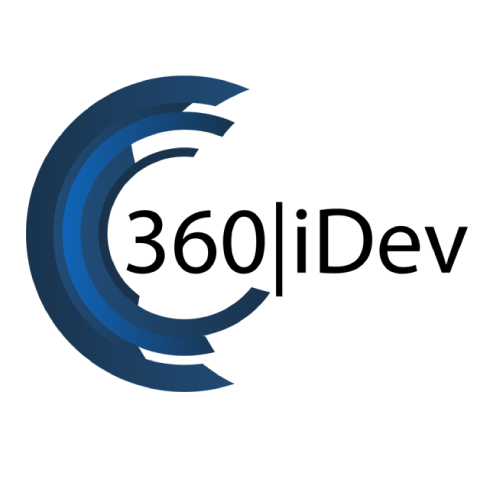 Other than WWDC, 360iDev is the oldest – and biggest – iOS conference on this list. I’ve been to 360iDev many times over the years, and always have a blast. John Wilker does a great job organizing the event, with a nice mix of technical, design, and non-technical talks – it has a little bit of everything for everyone. Full disclosure: our team runs RWDevCon, so we’re not impartial about the matter. However, the conference did very well on the poll, is quite different from the other options, and has sold out for two years straight, so I felt its spot on the list is warranted. RWDevCon is different than the other iOS conferences, because instead of just listening to a talk, you participate. 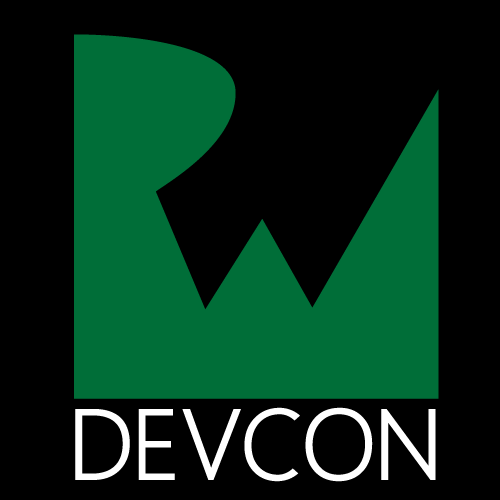 RWDevCon has three simultaneous tracks of hands-on programming tutorials – all highly coordinated as a team, with tech editors and multiple rounds of practice. This way, you know the end result is the high quality style you know and love from our site! CocoaLove is another unique conference. Rather than focusing on technical talks, CocoaLove focuses on the people behind the tech. 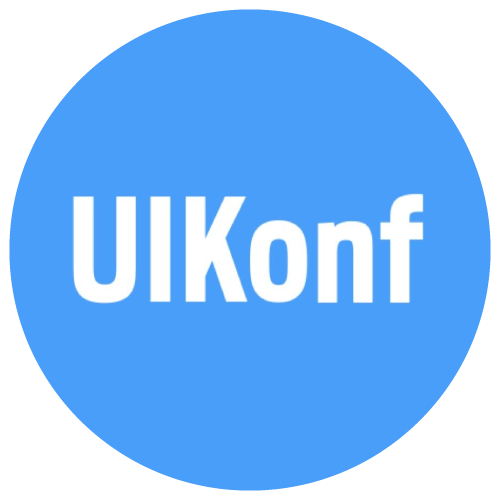 Specifically, this means a lot of inspiration-style non-technical talks, along with some unique activities designed to help conference attendees get to know each other. If you’re looking for something a little bit different, consider giving CocoaLove a shot! 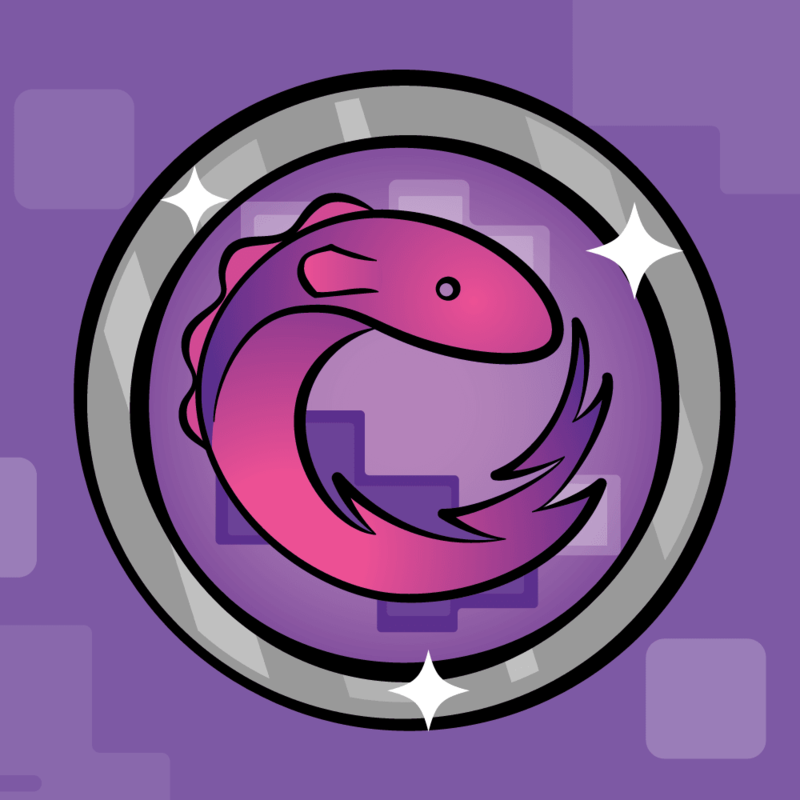 The big selling point behind CocoaConf is they run multiple events each year, at cities all around the US – so chances are you can find one close to you. Be sure to check it out if one is nearby! When: Many times, see website. Where: Many places in the USA, see website. NSNorth is Canada’s premier iOS developer and designer conference, with a mix of both technical and non-technical talks. Attendance is usually kept small for an intimate feel. 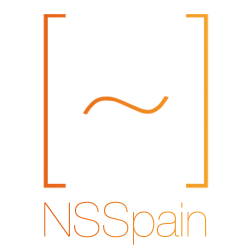 NSSpain is a single-track conference in northern Spain with a strong focus on having fun and meeting fellow attendees. 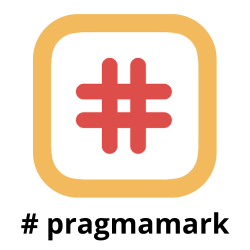 #Pragma Conference is a conference in Italy that has both technical and design tracks, and covers both iOS and OS X development. Another one I’ve heard great things about! UIKonf is a single-track conference in Berlin with talks on iOS development, mobile design, and business. This year, they have some free social events on the day before the conference, and they’re going to use them to raise donations for the refugees of the Syrian war. As I mentioned, it was very difficult (and subjective) to put together the top 10 list this year as there are so many great conferences. I felt it would be amiss if I didn’t also include a few honorable mentions. Indie DevStock: This is a brand new conference organized by women in an awesome venue in Nashville, Tennessee. Looks like this will be a blast! try! Swift: This is another new conference in Tokyo, Japan organized by Natasha the Robot. Knowing Natasha, this should be great. 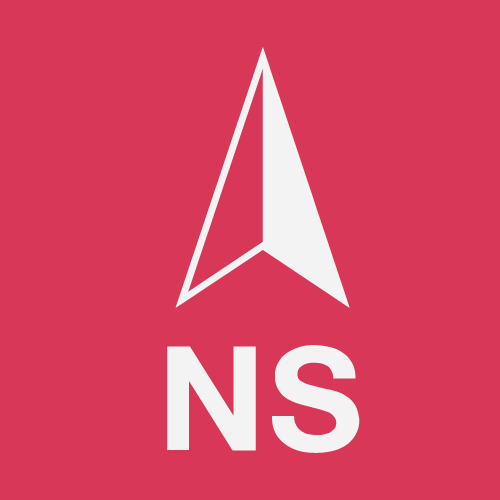 Swift Summit: This single-track conference had a London and SF event last year, focused on quick talks on the Swift Language. A great event if you’re in the area! If you’re unsure which to choose, here’s my advice – in a handy flowchart! Again, note that this article is my personal opinion only and is based on what I’ve heard from team and community members who have attended these conferences. 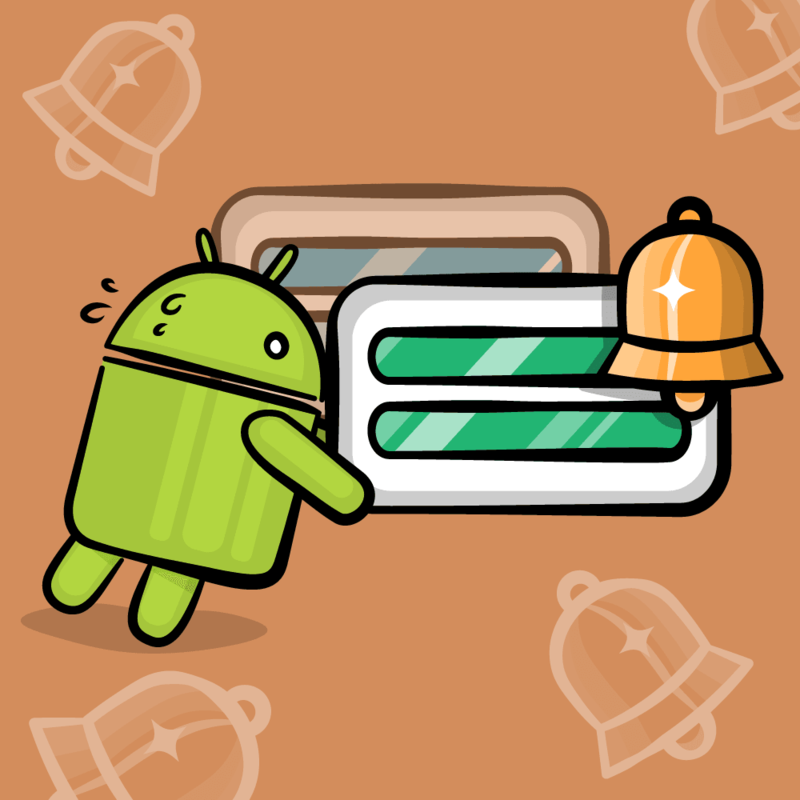 We’d love to hear your opinion too! Please let us know about your experiences at any iOS conferences you attended in 2016 – it will be really helpful for those trying to decide which to attend. 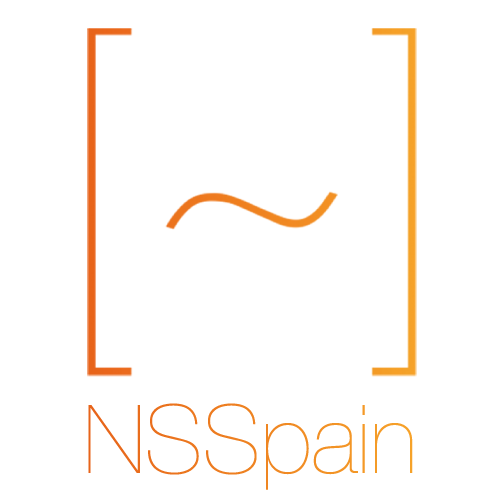 We hope to see you at some iOS conferences this year!